Redmi Note 7 Pro is expected to launch in Late February, and could be the first smartphone to feature Snapdragon 675 SoC. Xiaomi recently launched its Redmi Note 7 smartphone in China. At the event, the Chinese company announced the separation of the Redmi brand, which will stick to only wallet-friendly smartphones. The company is now expected to launch the Redmi Note 7 Pro after the Spring Festival in February as Xiaomi already confirmed that it is working on the ‘Pro’ version of Redmi Note 7. Now a fresh information about the upcoming device has popped up online courtesy of Lu Weibing, Redmi CEO. 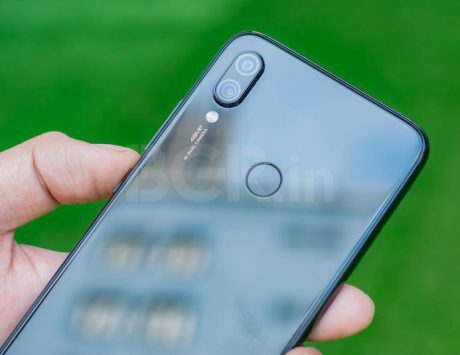 Weibing asked his subscribers on what they want or expect from the Redmi Note 7 Pro smartphone, and Lei Jun later reposted one of the user requests to “Omit the 3/32 GB version, go straight for 6/64 GB or 6/128 GB”, GSMArena reports. As per earlier leaks, the Redmi Note 7 Pro is expected to make its debut in China next month with a rumored price label of RMB 1,499 (approximately Rs 15,750), MSP reports. The device is expected to house a massive 48-megapixel rear Sony IMX586 sensor, instead of the Samsung ISOCELL GM1 sensor. As noted by XDA Developers, Sony IMX586 has been made for enhanced low-light photography. It uses ‘pixel binning’ to combine four adjacent pixels into one for low-light shots. While that does reduce the effective resolution from 48-megapixels to 12-megapixels, it significantly improves the quality of photos shot in dimly-lit conditions. This means that the upcoming Redmi Note 7 Pro will come with a rear camera having great low-light performance. 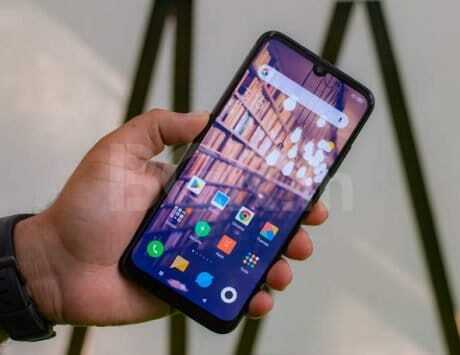 As this is a ‘Pro’ version of the Redmi Note 7, it is expected to offer better in terms of performance. It could be powered by the 11nm Snapdragon 675 octa-core chipset, coupled with an Adreno 612 GPU. In comparison, the Redmi Note 7 offers a Snapdragon 660 SoC. Playfuldroid asserted that in October 2018, Xiaomi confirmed that “it will be the first company to launch Snapdragon 675 powered phone.” However, smartphones like Meizu Note 9 and Motorola P40 are also said to offer the chipset. But, there is a possibility that the Redmi Note 7 Pro debuts before them with the same chipset first.